LDAP has been a mainstay in the authentication world. Created by our technical advisory board member, Tim Howes, and his colleagues at the University of Michigan in the early 1990s, LDAP has stood the test of time. In fact, the top two on-prem, legacy directory services – OpenLDAP and Microsoft Active Directory – have used LDAP as the foundation of their platforms. Of course, AD also leverages Kerberos. As IT admins look to the future of identity and access management, more and more organizations are looking for an “LDAP in the cloud” solution. OpenLDAP is a popular directory services solution for IT organizations. Because the focus of the identity provider is on LDAP-based authentication, it primarily ends up working well with Linux and more technical applications. What doesn’t work well? Implementing and managing LDAP. The reason behind this is the open source nature of the protocol and directory servers. With so many different developers adding to OpenLDAP, it has become difficult to use and leverage. The extent of its flexibility and capacity for customization can be overwhelming to IT organizations. Ultimately, IT admins often view LDAP as a means to an end, and not the end itself. Generally, the goal is to have a central user management platform for AWS cloud servers or technical applications such as OpenVPN, MySQL, Docker, and many more. OpenLDAP solves this problem by becoming the identity provider for these systems and applications. For IT organizations, there hasn’t been a chance to outsource the LDAP infrastructure. 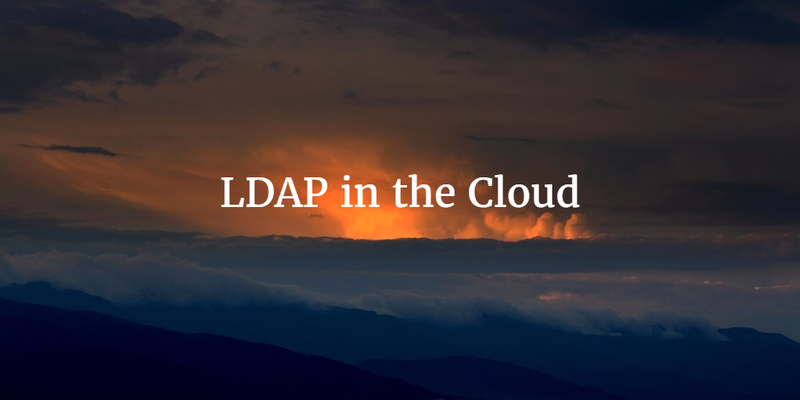 What they would like, in a sense, is LDAP in the cloud. With the move to SaaS-based solutions, this was a missing hole and one that could be leveraged by a number of IT admins. Now, Directory-as-a-Service® is offering LDAP in the cloud, called LDAP-as-a-Service. IT organizations can simply point their applications that need to authenticate access via the LDAP protocol. There is no need to manage servers, install and configure LDAP, and secure the platform. Directory-as-a-Service handles all of the LDAP management details and simply provides the capability. If you would like to learn more about LDAP in the cloud, drop us a note. 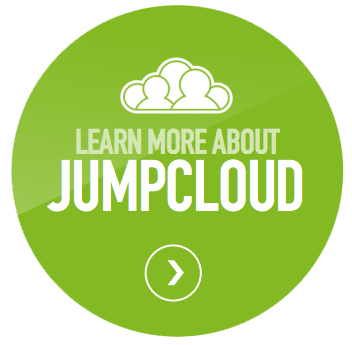 Or, sign-up for a free account and give our cloud hosted LDAP service a try for yourself. Your first 10 users are free forever.